Starting a business in Japan is not complicated. It can be set up as a sole trader if one decides for a small business which requires a little amount of money and a simple ownership and management structure, or as a limited liability company if the business is a medium-sized one. 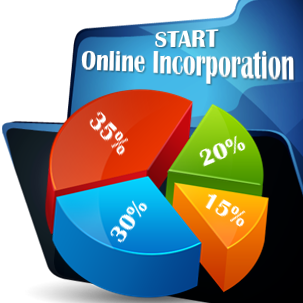 There are also situations in which the business form needs to be converted when important changes have appeared. However, not only the business form of a company can be changed, as there are various changes which can be brought to a Japanese company. Below, our company formation agents in Japan explain all the changes that can be brought to a local company and how to make them. We also offer full company registration services in Japan. What are the changes that can be brought to a Japanese company? Most of the changes brought to a Japanese company occur when the business form is changed. However, there are also situations which require such amendments because of other reasons, such as expansion or expiration of certain documents. - the shareholding structure and share capital can also be altered in a company in Japan. All these changes must be made based on a resolution passed by the shareholders of the company. One of the most frequent changes made to a company in Japan is the change of the legal or registered address. This represents the official address of the business which is written in the Articles of Association and which must also be registered with the Companies Registrar as the authorities will use it for official notifications. Also, the registered address must be found on the official documents issued by the Japanese company. The company address change usually happens upon the expiry of a rental contract or for the simple reason that the company will change its place of operation which can also represent the registered address. Upon the alteration of the company address, the representative of the company must file a notification with the Trade Register. Another change which can be made in a Japanese company is the trade name. This procedure is more complicated, as it requires a reunion of the company’s shareholders to decide such change. For this purpose, the company’s Articles of Association must be altered, and the modification will be recorded with the Trade Register in Japan. Just when first reserving a trade name, the changed one must also be unique. It is also possible for a Japanese company to undergo changes in its management structure. The shareholders have the power of appointing and dismissing company directors. There are also mandatory company management changes under the Company Law in Japan. These appear when a private company will go public and the shareholders must create a management board which must comprise at least 3 directors, compared to the private company which can have one director. The changes in the management structure of the company must be taken during the general meeting of the shareholders or an extraordinary meeting can be organized. Other changes which can be made in a Japanese company are related to the shareholding structure and to the share capital. The shareholding structure can change in the case of private companies when they go public and thus the number of shareholders will grow; however, there are also specific changes which can be made if one of the shareholders decides to leave the company and partially or totally give up his or her shares to another stakeholder. Changes in the shareholding structure of the company can also occur upon mergers and acquisitions. When it comes to the share capital of a Japanese company, it can be altered by increasing or decreasing it. These changes will also occur during a general or extraordinary meeting of the shareholders. No matter how small or large the changes are, the Articles of Association of the Japanese company must reflect them. Also, any change made to a company must be reported with the Trade Register which will also keep the records of the previous changes. 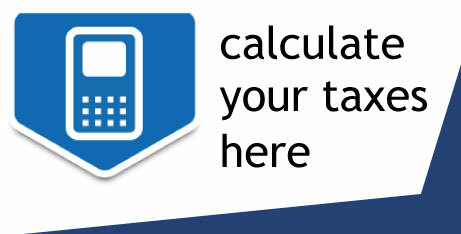 For full information on the changes which can be made to a company in Japan, please contact us. 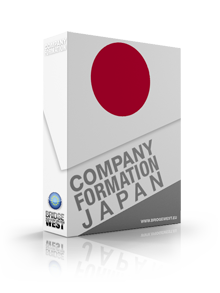 We can also help if you are interested in company formation services in Japan.